Everyone knows that breakfast is the most important meal of the day. 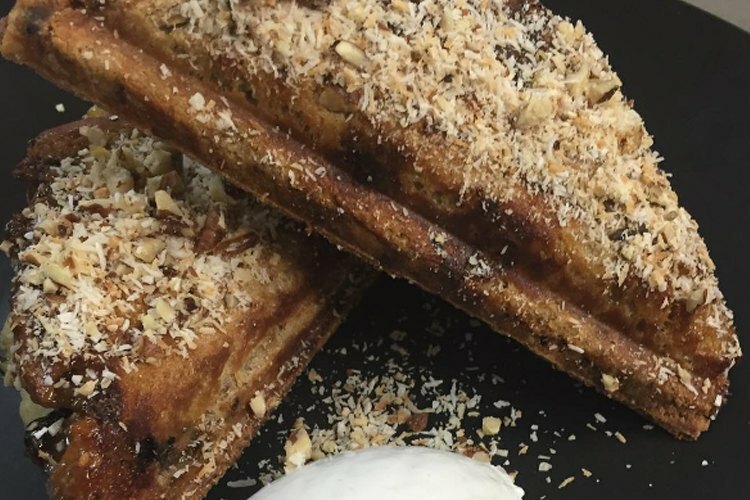 As much as we love our smashed avo, sometimes, you want something a little bit naughtier for breakfast. 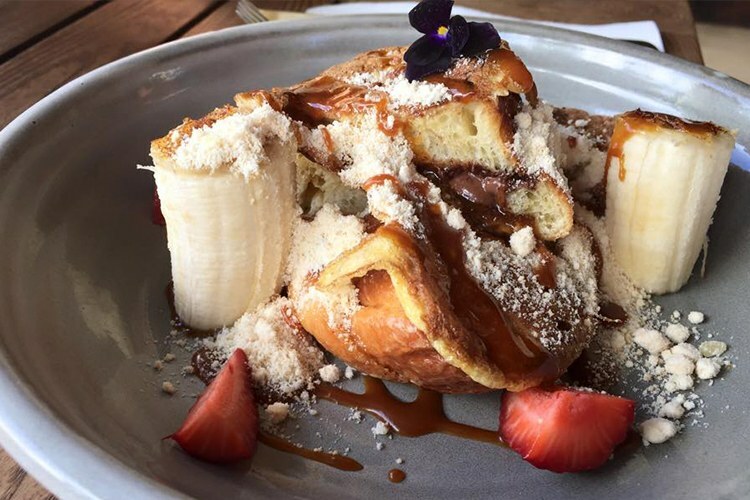 Check out our pick of Canberra’s best dessert breakfasts! 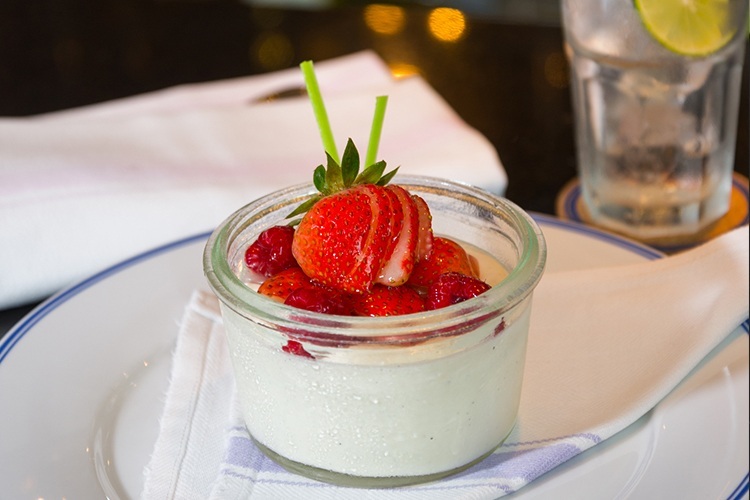 Has Ricardo served you up a sweet treat? Let us know right here! What did you think of Temporada? Leave a review on True Local! Chatterbox is a spacious, yellow-splashed happy-zone of chilled vibes and tasty treats. It’s clean, leafy and full of awesome design quirks (like the spidery ceiling light), and is fast becoming one of our favourite Canberra brekkie spots. This fact is helped immeasurably, of course, by the wonderful vanilla panna cotta, complete with toasted muesli and a delightful seasonal fruit compote. Yum! Did Chatterbox get you talking? Let us know what you think with a quick review! 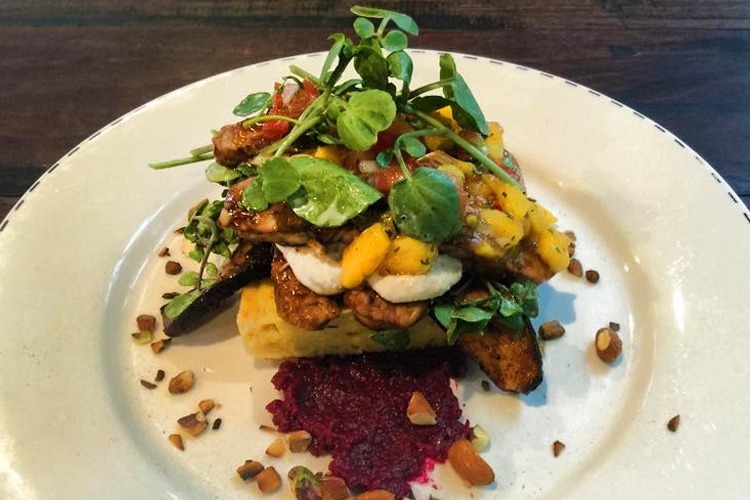 A rustic-punky looking joint with the friendliest staff you’ll ever meet, the award-winning Sweet Bones is Canberra’s leading organic vegan cafe. We’re aware that dessert breakfast might not be the first thing that springs mind after “organic” and “vegan”, but that’s only because you haven’t tried the Sweet Bones Short Stack. Pancakes, maple syrup, coconut whip, goji berries… need we go on? Did you enjoy your meal at Sweet Bones? Let us know what you think with a review! 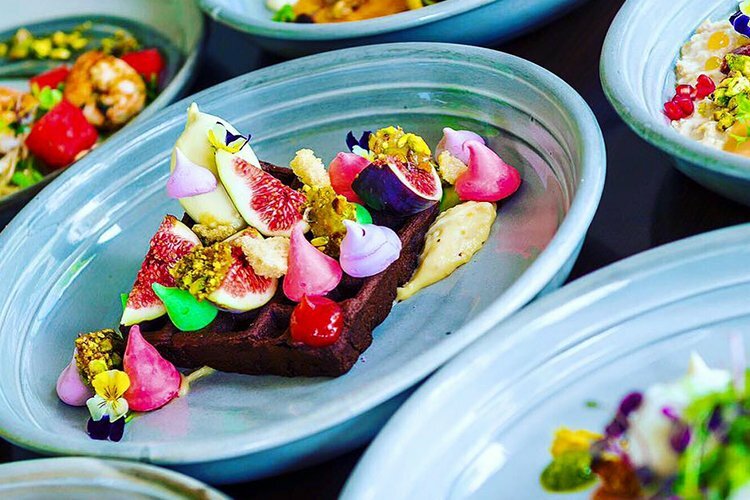 Don’t forget to rate and review your Canberra dessert experiences on True Local!